The Children’s Hospital of Los Angeles reportedly sees 500 to 600 cases of child abuse each year. Of this alarming number, 42% of the cases involve abuse of a sexual nature. Sexual assault is a particularly disturbing crime that affects victims for years after the incident. However, it is especially tragic when the victim is a child. This type of trauma can have lasting effects, mentally and physically. For a parent who suspects abuse, the situation is heartbreaking and confusing. The knowledgeable Los Angeles sexual assault attorneys of Taylor & Ring want to help cut down on some of the confusion by providing you this list of resources in the greater Los Angeles area. Audrey Hepburn CARES Center. This center provides the children of Los Angeles with medical evaluations for physical and sexual abuse. It specializes in services for patients with mental disabilities and offers counseling for victims, as well as their families. Located within the Children’s Hospital of Los Angeles, the center can be reached at 323.660-2450. Children’s Institute, Inc. This Los Angeles-based organization provides assistance to children and families traumatized by abuse and violence. Its integrated service model includes family support services, mental health assistance, and youth development programs. YWCA of Greater Los Angeles. The local chapter of YWCA sponsors a sexual assault crisis service, where victims of child sexual abuse receive a variety of support services, including a 24-hour crisis hotline and accompaniment to a hospital for a sexual assault examination. The number to the hotline is 877.943.5778. Peace Over Violence. This organization also maintains a 24-hour emergency hotline for victims of sexual abuse and assault. Staff members provide crisis support, along with accompaniment and resource referrals. Residents of central Los Angeles can reach the center at 213.626.3393. Residents of South Los Angeles can call 310.392.8381. LA County Department of Children and Family Services. This government agency provides emergency response to residents 24 hours a day. Their primary goal is intervention and safety, so social workers are immediately available to provide assistance and investigate allegations of child sexual abuse. To reach the agency, call 800.540.4000. To learn more about the resources available for you and your child, turn to Taylor & Ring today. 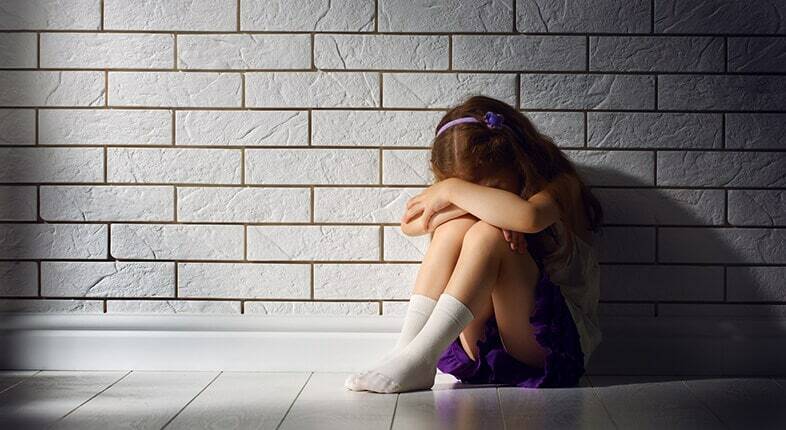 If you child has been the victim of sexual abuse in Southern California, you need reliable representation from attorneys you can trust. At Taylor & Ring, we are here to assist you and your family through the painful aftermath of sexual assault and abuse. We understand the physical and emotional strain of these tragedies. That is why we focus on securing the compensation your case deserves, while you focus on healing. Call our Los Angeles office today at 310-209-4100 or complete our contact form to schedule your free, confidential consultation.